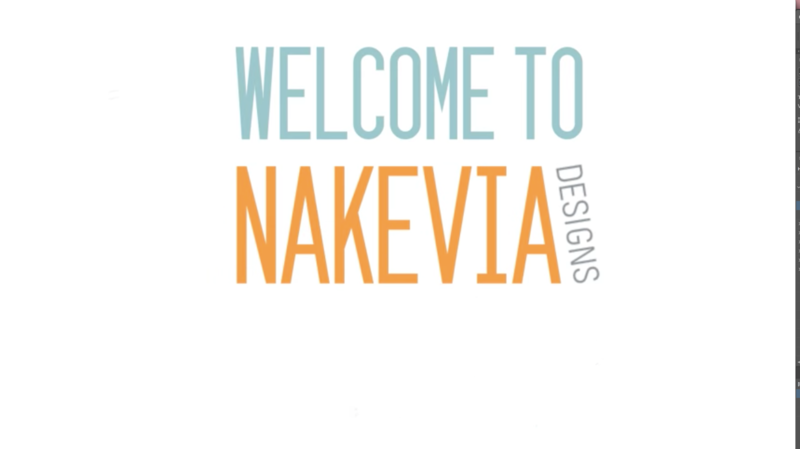 Nakevia Designs (NKDS) can design a logo but we are better at developing bold, sustainable brands. We want to get to know you and the vision for your company. We will help capture that essence and elevate your brand platform with cohesive visual execution. Web presence is key to any business’ marketing strategy. Do you need a website? Or maybe your current one needs a refresh. Either way, NKDS will provide comprehensive solutions to meet the informational, engagement, and functionality expectations of your customers. From brochures to business cards, we are designers of all things printed. Our society is digital, but NKDS knows the impact of a dynamic, well-printed design. Strategic use of tangible collateral is still a professional way to communicate and leave a lasting impression. We have a complete list of scalable services to help meet your project needs.